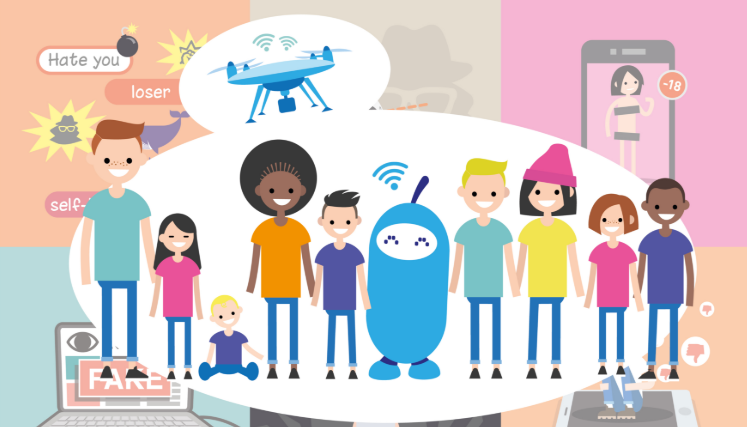 In the framework of ENOC’s annual 2019 activities and work programme around the issue of children’s rights in the digital environment, ENOC is organizing a working Seminar to be held on 9 May 2019 in the Media City UK in Manchester, hosted by the BBC. The purpose of the Seminar is to provide a forum for participating ENOC members to meet and share their knowledge and experience on the issue at stake and to contribute to the initial discussions and drafting of the future ENOC position statement addressing children’s rights in the digital environment to be endorsed by the General Assembly in late September. The office of the Northern Ireland Commissioner for Children and Young People (NICCY) will be leading the drafting process supported by Ms. Elisabeth Milovidov, external independent expert advisor. The preliminary findings of the ENOC survey on the same issue will be presented at the seminar and used as background when discussing and deciding on the terms and scope of the ENOC recommendations in this sphere. On the same occasion, ENOC will hold a capacity building session on Increasing and improving general child protection policies and policies related to the GDPR, media and young people at the ENOC member institutions to take place on Day 2 – May 10th, 2019 – of the same event. This activity aims to support ENOC members on some of the governance issues in general but also to help reviewing ENOC’s child protection policy, and especially its practical implications when implementing child participation projects, in accordance with applicable and applied standards by ENOC members. The seminar is organized with the kind support of the Children’s Commissioner for England.